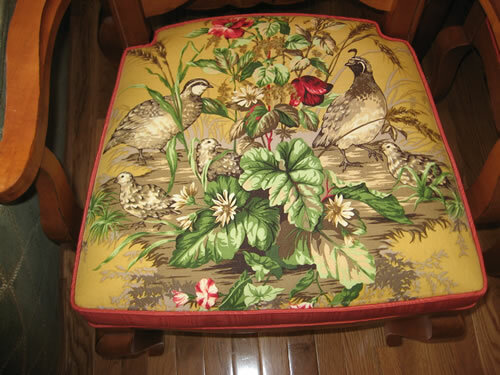 Antique Restoration Upholstery - Antique/Modern - Residential/Commercial. Cushion Replacement Large selection of fabrics. 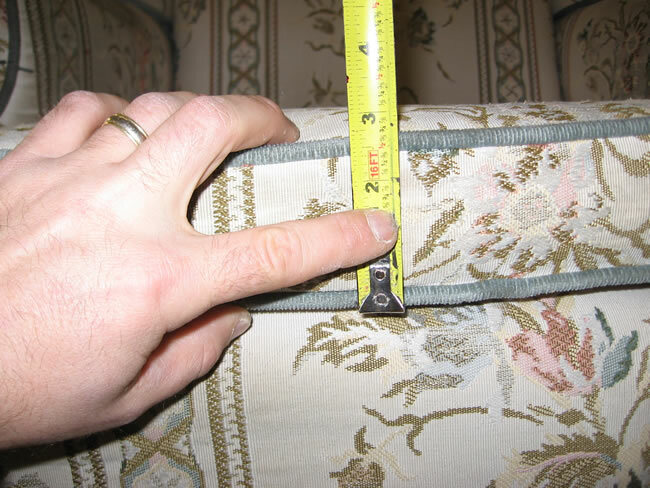 McKenney Interiors Upholstery understands your furniture and antiques hold immeasurable and sentimental value. 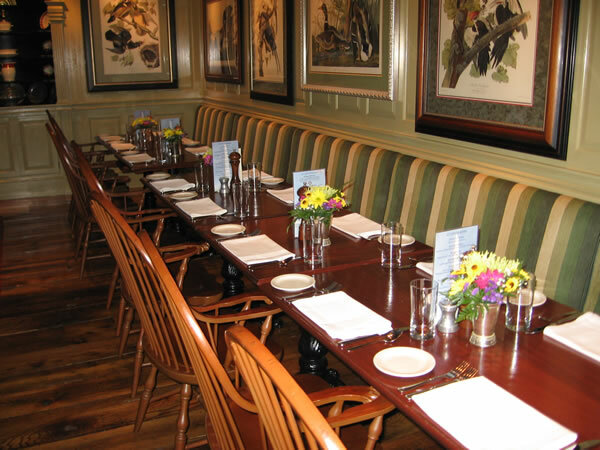 We provide expemplary service and transform your old furniture to look as good as new.